Samantha Burns recently began working as a Visiting Assistant Professor of Art at the New College of Florida for the 2016-2017 academic year. 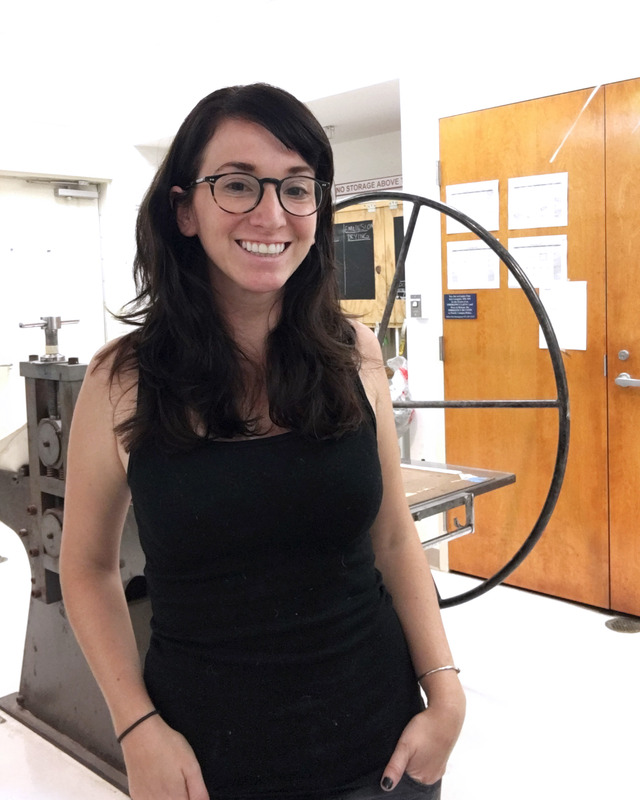 Having spent the past year as the New College of Florida’s Visiting Artist in Residence, she is excited to become further involved in the College’s Art department for another year. 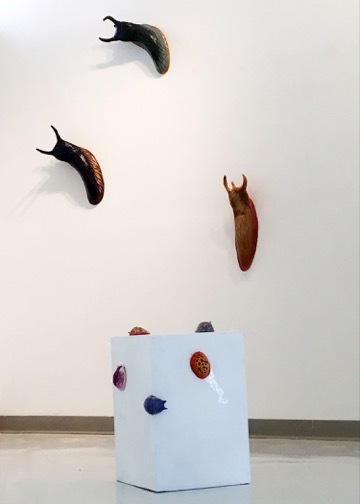 During this year Burns will assist within the New College of Florida’s art department, developing new courses and procedures within the sculpture department. With this new position Burns will be instructing Sculpture courses, both introduction and advanced, as well as proving tutorials to students who wish to explore interdisciplinary methods. These added tutorial courses explore topics within casting and screen-printing, engaging students to think conceptually while creating intermedia sculptures and installations.